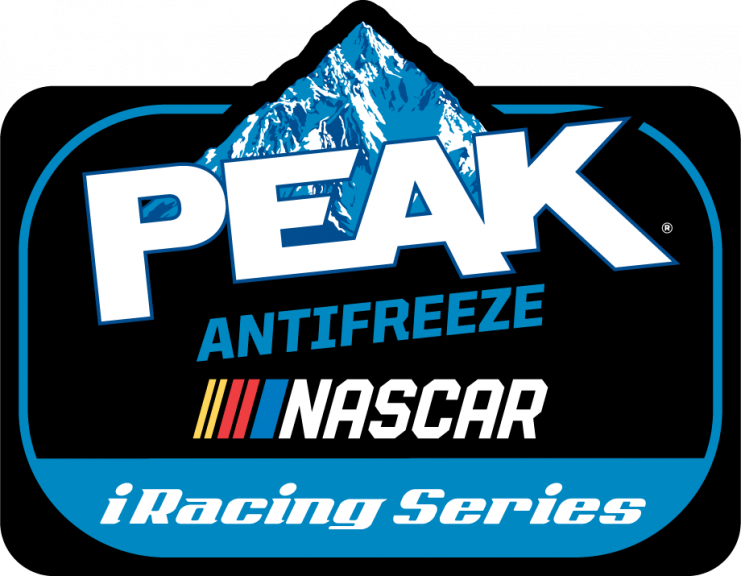 The 2019 eNASCAR PEAK Antifreeze iRacing Series sees the introduction of official teams into the series. 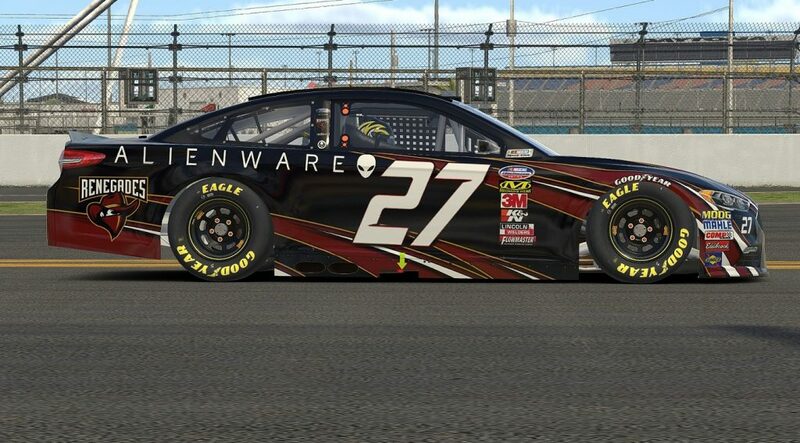 Teams including Joe Gibbs Racing, Jr Motorsports, Wood Brothers Racing, Williams Esports and G2 Esports will participate in the driver draft on January 30th and will each select two drivers to represent them in the only officially sanctioned NASCAR eSports series in the world. 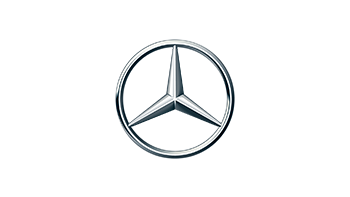 Several new teams have joined the series, in addition to the previously announced teams. 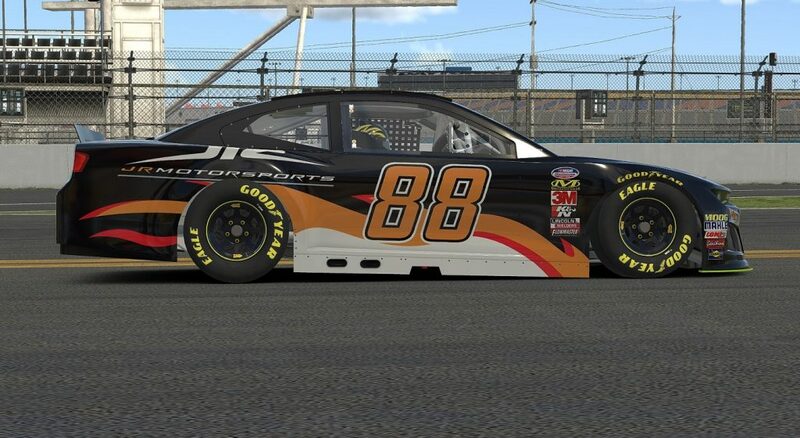 Roush Fenway Racing, JTG Daugherty Racing and Burton Kligerman Esports round out the 12 teams in the series. 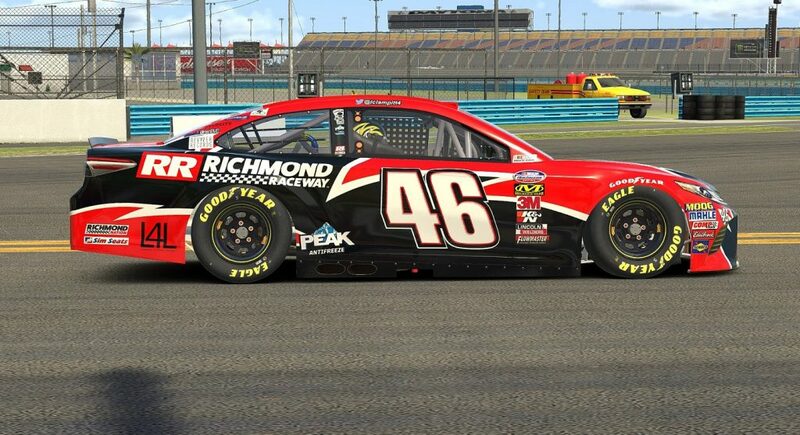 Teams will draft from the pool of 40 drivers who have qualified for the series through iRacing – qualification was based on past performance in the eNASCAR PEAK Antifreeze iRacing Series and the Pro Series qualifying series that recently completed. Each team will draft two drivers who will represent them throughout the 2019 championship. Drivers will be racing with team designed cars and will compete for the $100,000 prize pool. 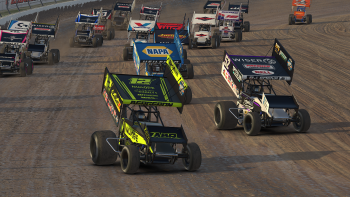 In addition to the series cash prizes, iRacing has announced an additional $12,000 in cash bonuses for drivers that are drafted onto the official teams – $500 per driver. This makes the eNASCAR PEAK Antifreeze iRacing Series the highest paying series on iRacing. “I have been involved in NASCAR for 30+ years, as a driver and a commentator, so I have seen a lot. 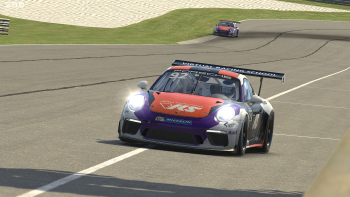 iRacing and Esports allows us to reach fans in an authentic and accessible way”, added Jeff Burton, co-owner Burton Kligerman Esports and NBCSN personality. You can learn more about the drivers participating in the draft here.  Drivers who are undrafted will participate in the series as free agents and may be drafted later when additional teams join the series. 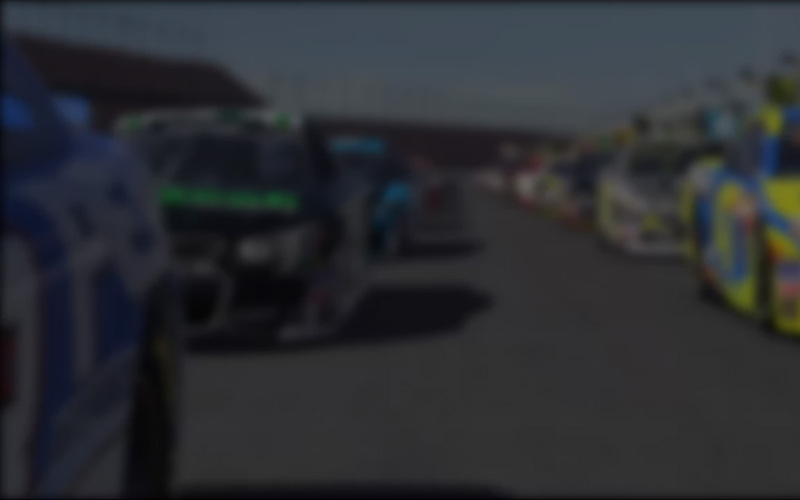 The series kicks off on February 12 at Daytona International Speedway. 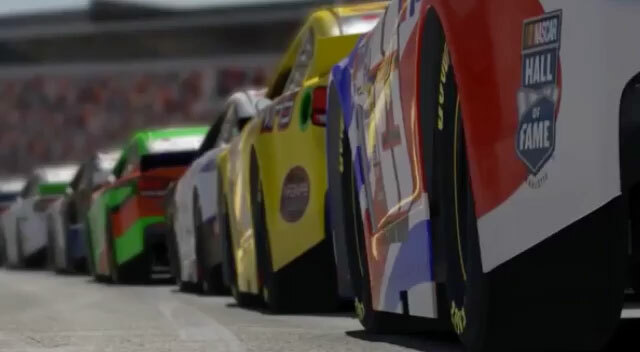 Drivers will race on virtual replicas of the NASCAR Monster Energy Cup Series cars and precise digital facsimiles of the most iconic NASCAR tracks raced in the real-world series. 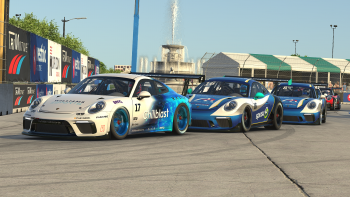 Races are Tuesday nights at 9 pm eastern. 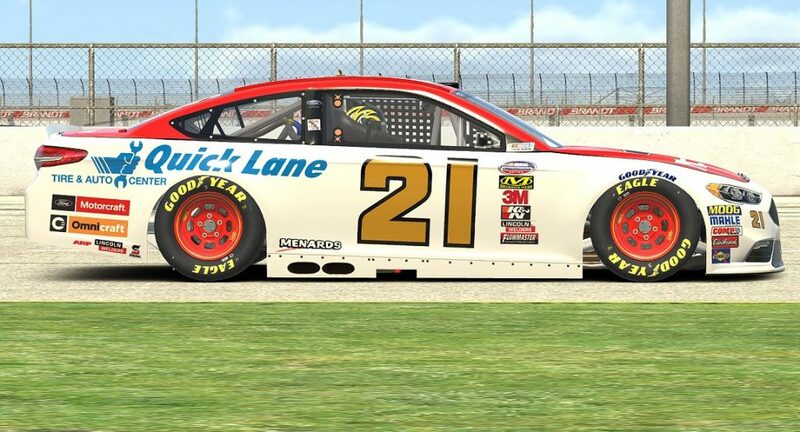 All 18 rounds of the eNASCAR PEAK Antifreeze Series will be broadcast live on the iRacing eSports Network (www.youtube.com/iracing-esports-network) as well as on www.iRacing.com and www.nascar.com. 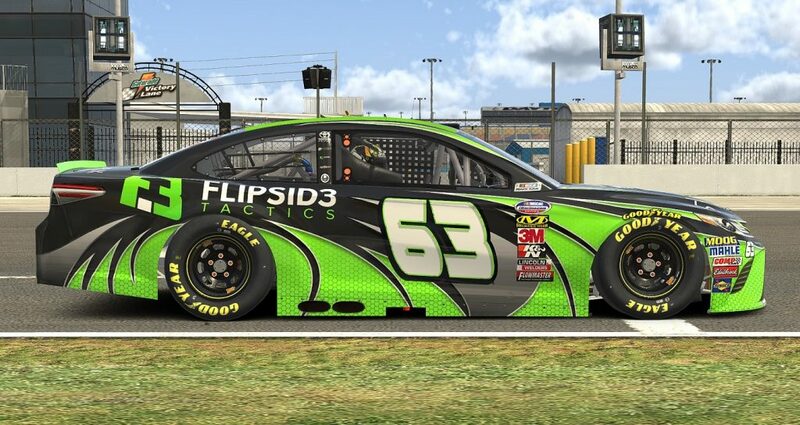 Several teams have already announced their paint schemes for 2019 including JR Motorsports, Wood Brothers Racing, Team Renegades, Richmond Raceway Esports and Flipside Tactics. What does it take to be a team owner?